Here for it all. The laughs, the tears, and everything in between. 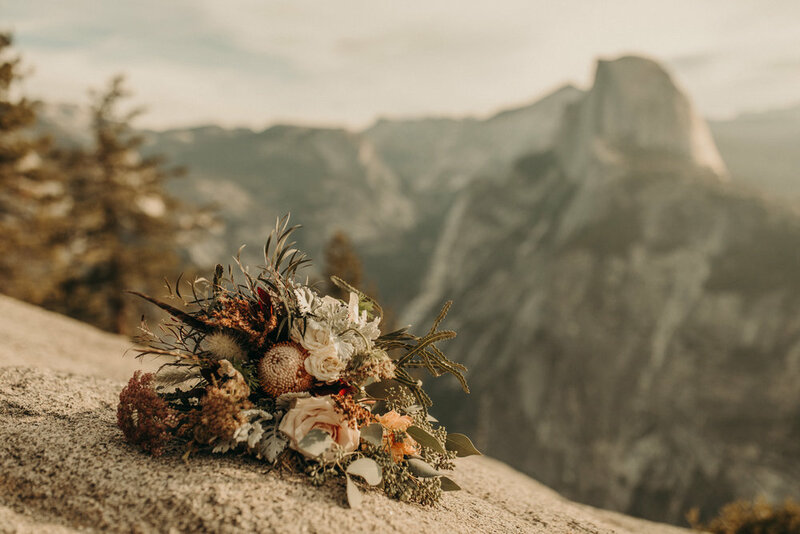 I’m a full time wedding and elopement photographer currently based in Los Angeles, but traveling all over! Spending time with happy people in love is my fav thing ever. When I'm not shooting, you can find me somewhere in the outdoors with my cute bf, probably eating tacos. Read more about me here and why I love what I do!! WOWOWOWOWOWW!!!!!!! OMG!! You are SO talented!!!!!!! I cant even take it right now!!! And I just CANNOT believe how fast you got all this done. Really was not expecting that especially with how busy you are!!! Thank you so, so much, Jenny!!!!! They are PERFECT! Jenny! How can we express how grateful we are to have found you?! You surpassed any expectations we may have had! Our photographs are out of this world! Your talent is unbelievable, the moments you captured are genuine and timeless. Thank you from the bottom of our hearts, we adore you! I finally got to download and look at the photos. I cried while looking at them. I was so worried we gave you nothing to work with haha. They came out amazing. I couldn't be happier. I felt as though you captured those little moments that look like exactly "us". Thank you Jenny you are the best and just sooo extremely talented. I cannot put my phone down and I’m at work, also trying not to cry all over again lol. I’m not done looking through them but I have seen is absolutely breathtaking and amazing! So glad I found you and that hashtags are a thing. Thank you for all your hard work.